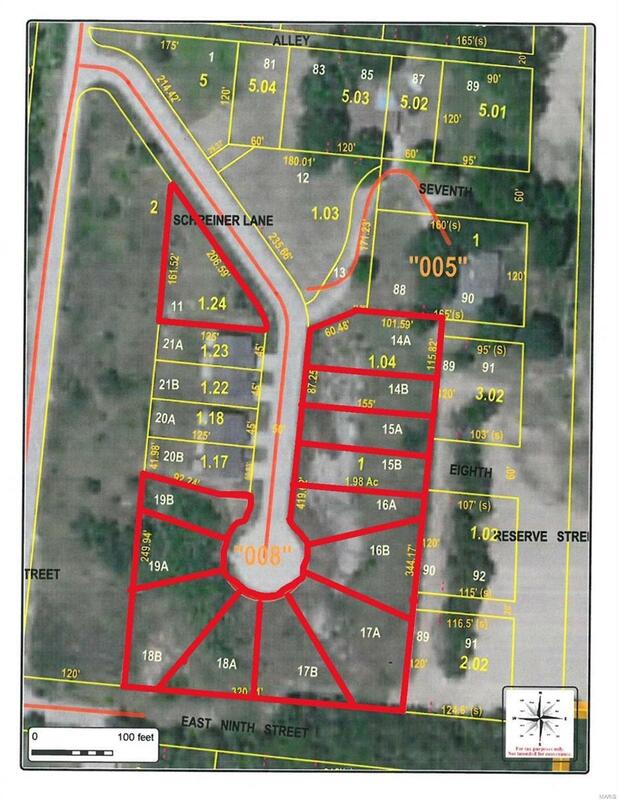 Amazing building/investment opportunity! 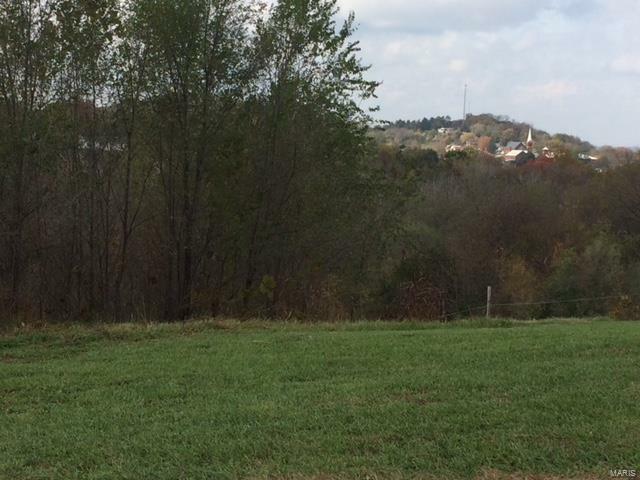 Looking for an affordable building lot with spectacular views of Historic Hermann? Then look no further! 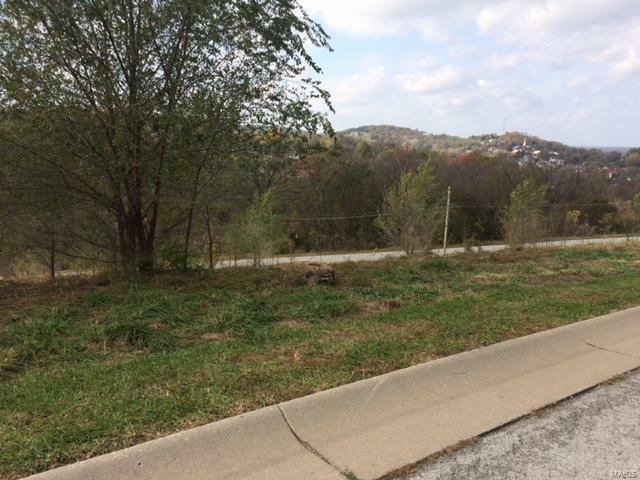 This lot offers the opportunity to build a duplex or attached villa, live in one side and rent the other! Would also make a great investment opportunity, ask agent for more details. 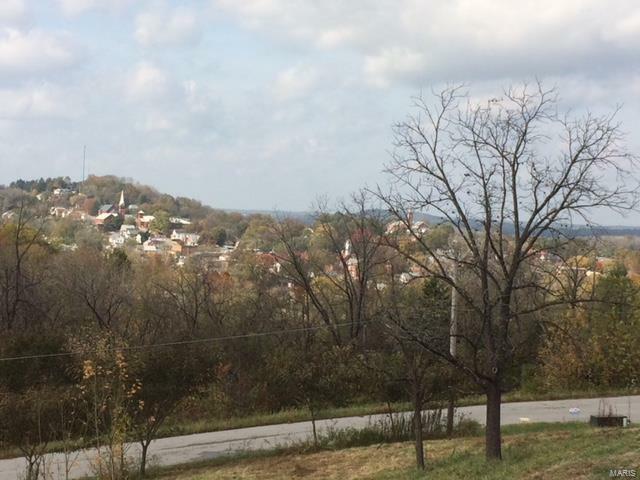 City maintained streets and sewers, panoramic views of Hermann and located within just minutes of Hwy's 100 and 19 make for an easy commute. Contact agent for more information.